Human body is complex. If we look at each other, then we cannot know this. On the outside, everything looks so simple. But that is not the case. Human body is one of those departments which has a lot of layers and the working of which is not as simple as it looks. This is because we have different parts present in our body. Our body is made up of various numbers of organs that play a vital part in the functioning of body. From head to toe, each and every part is important if we are to be categorized as healthy. Be it a big organ like heart or a small tissues like muscle tissues, all of them are important. If we talk about some of the critical parts, then brain cannot be sidelined. Along our heart, it is one of the most important parts. Brain is the considered as the center of our nervous system. If we talk about the function of brain, then it controls the actions and reactions of our body. Whatever we think and whatever we feel is because of our brain. Not only it receives and sends the information from one organ to the other, it also coordinates with them so that we can take decisions. It is covered by the skull bones in our body. These bones are very hard and protect our brain from damage but still it is susceptible to getting injured. Stroke is one of them. A stroke is a deadly condition and has the potential to turn fatal. You should opt for the best brain stroke treatment because after all, your wellness depends on it. 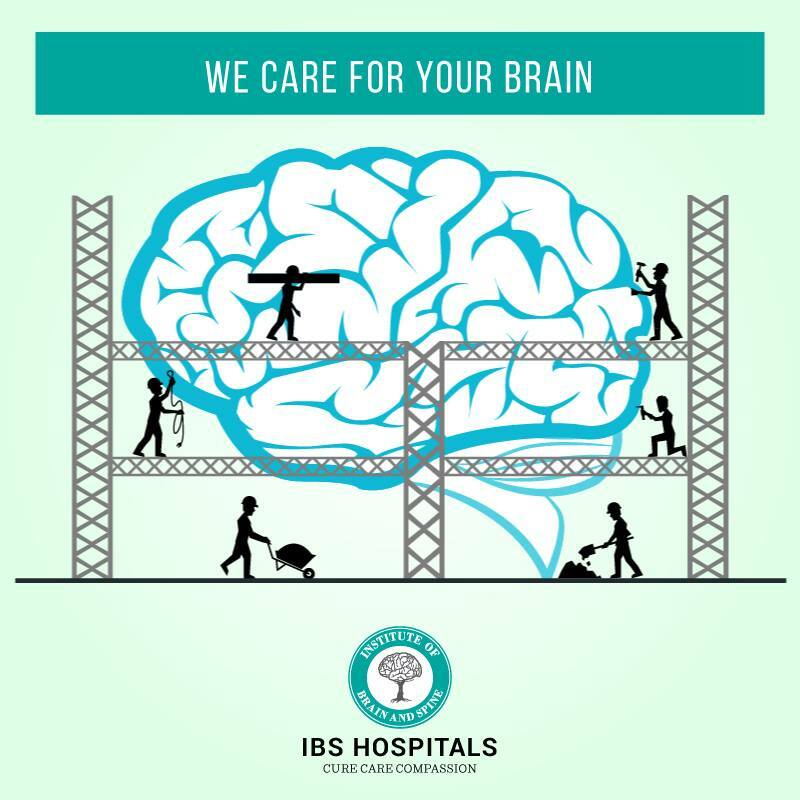 There are many hospitals that can provide you its treatment but IBS is the Best brain stroke treatment hospital in Delhi. 1. There arise complications in speaking as well as understanding which is because of confusion. 2. A stroke also brings paralysis with it. There is numbness on one side of our face, arms and legs. There may be drooping in case of the face. 3. Your vision also starts to get affected and there may be difficulties in seeing. 4. Difficulty in walking also occurs. IBS is the best hospital in Delhi to get treatment of Brain Stroke. We have specialist doctors and therapist who are experienced in giving you any treatment related to brain stroke. To treat brain stroke, there are treatment such as endovascular coiling and wingspan stent system.